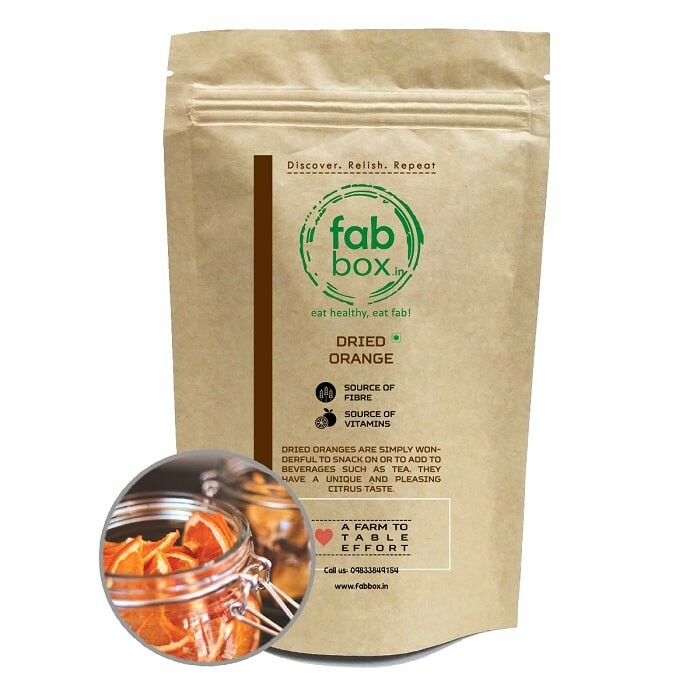 Buy Dried Oranges of FabBox from Mumbai online | Authentic Indian Sweet , Savories and Delicacies from the place they originate by Moipot. 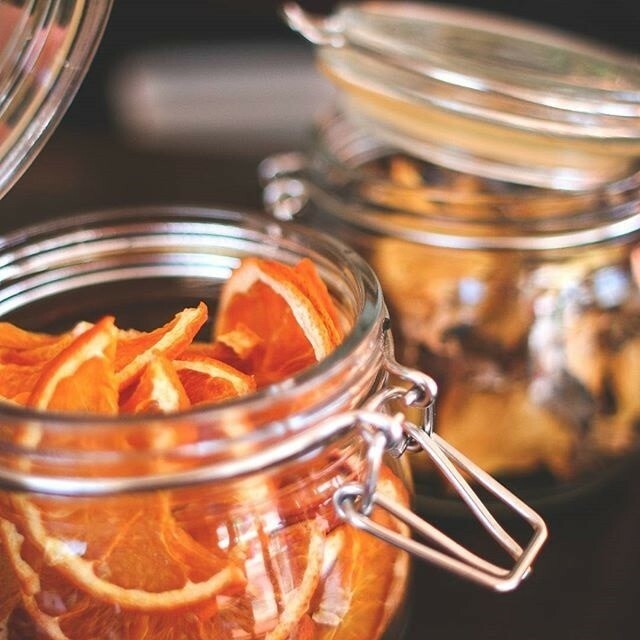 The most famous citrus fruit in the world is the orange. This, anytime and anywhere fruiting orange, is one of the best fruit chews from Fab Box. These anti-oxidants rich, dairy & carb free dried oranges are made by sautéing quality oranges in sunflower oil with sugar to give way to a tangy freshness.